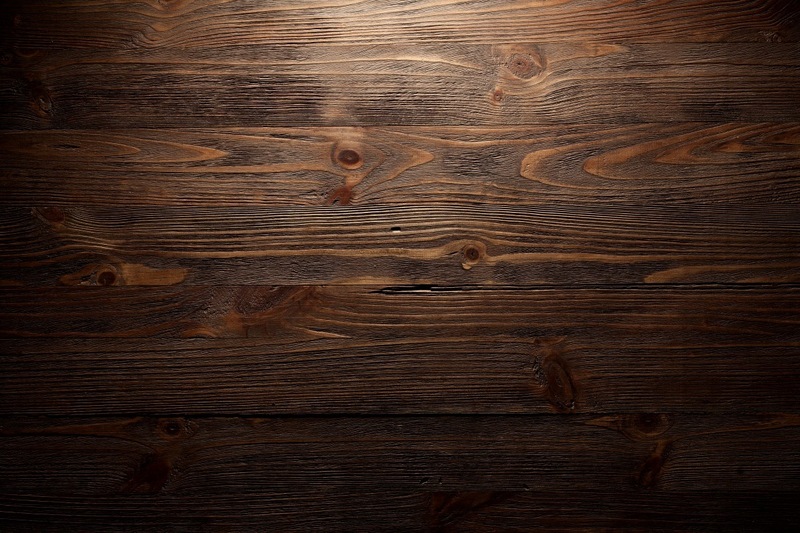 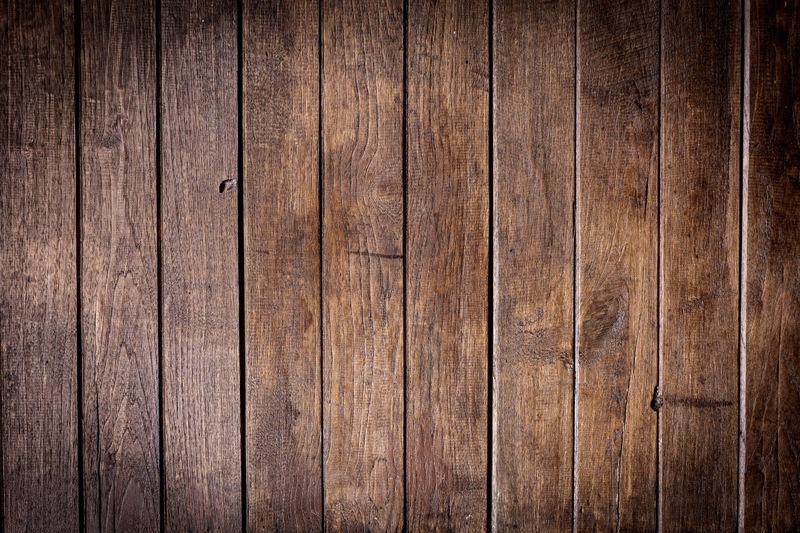 Solid wood paneling tells a history of its past, while you enjoy its present beauty. 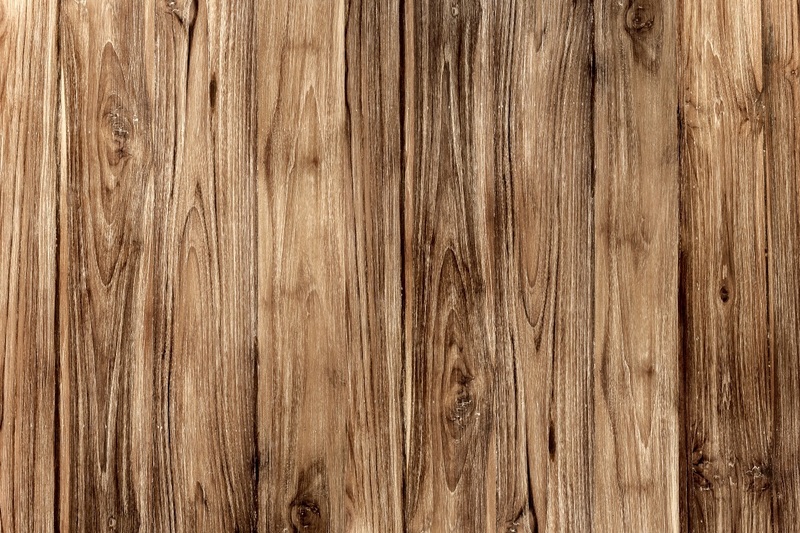 Each specie has a distinct story to tell and provides your home with a unique style. 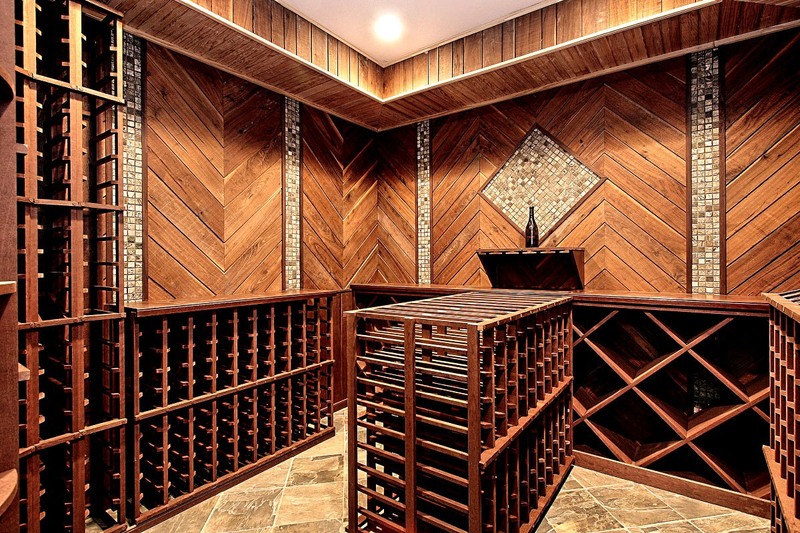 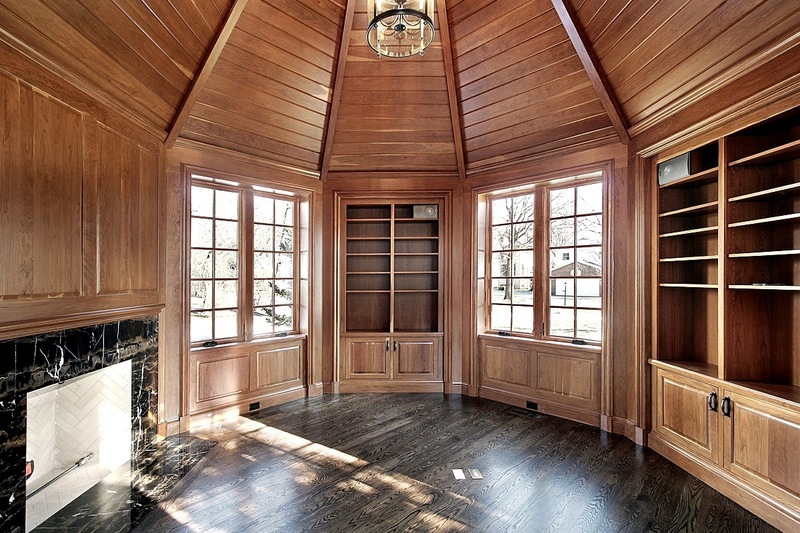 Custom wood panels give you the design flexibility you need to create that flawless space in your home. 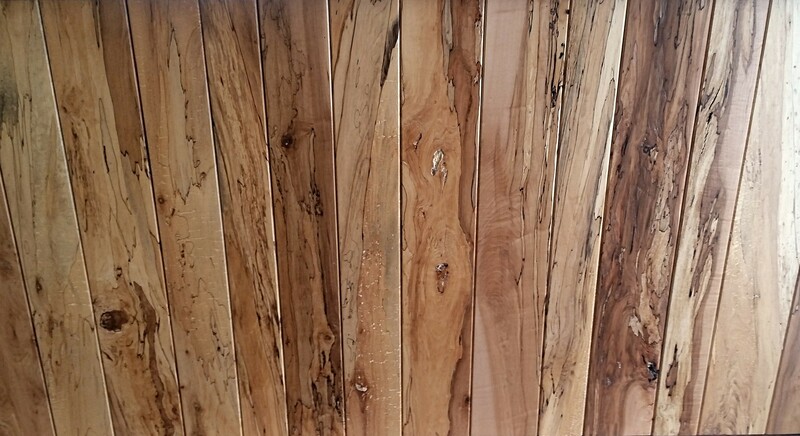 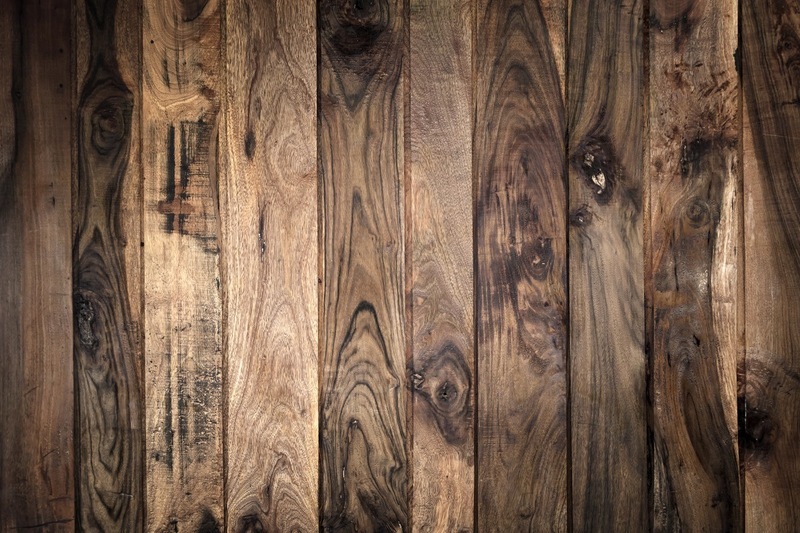 Below are some examples of 3/4-inch kiln dried wall paneling we can provide for you. 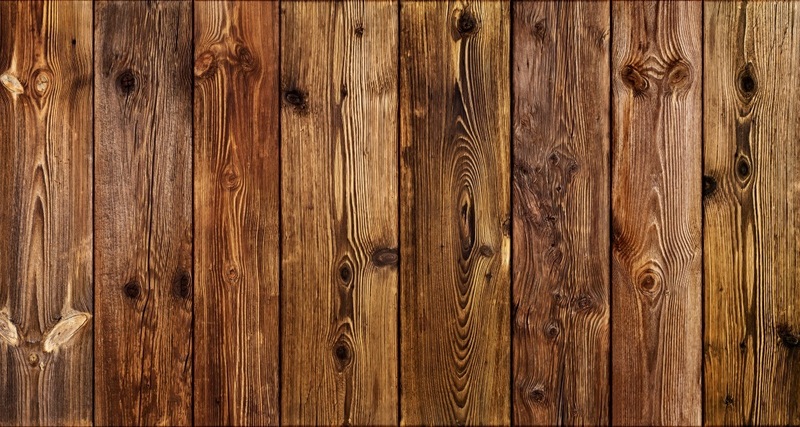 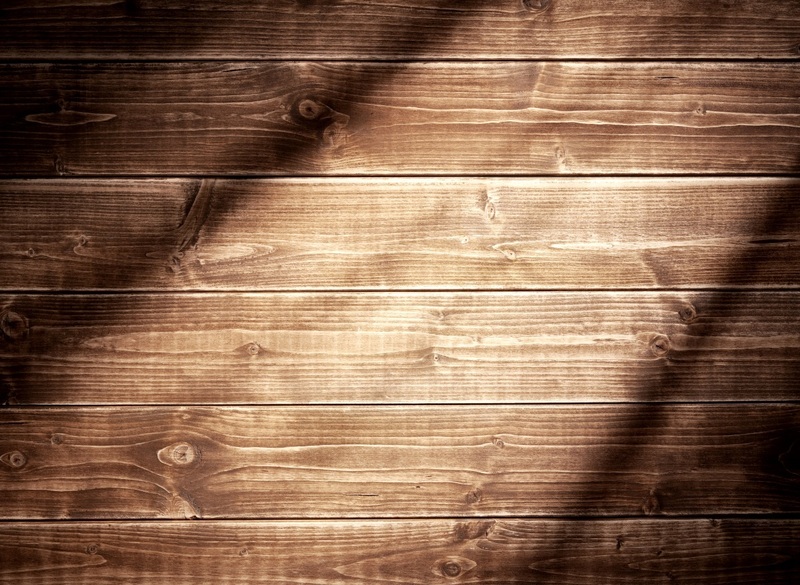 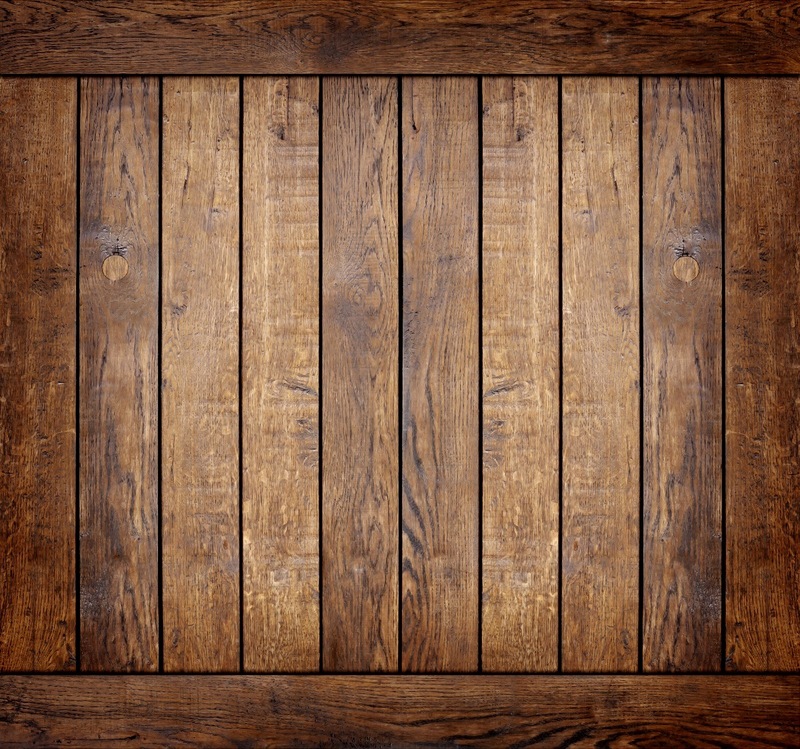 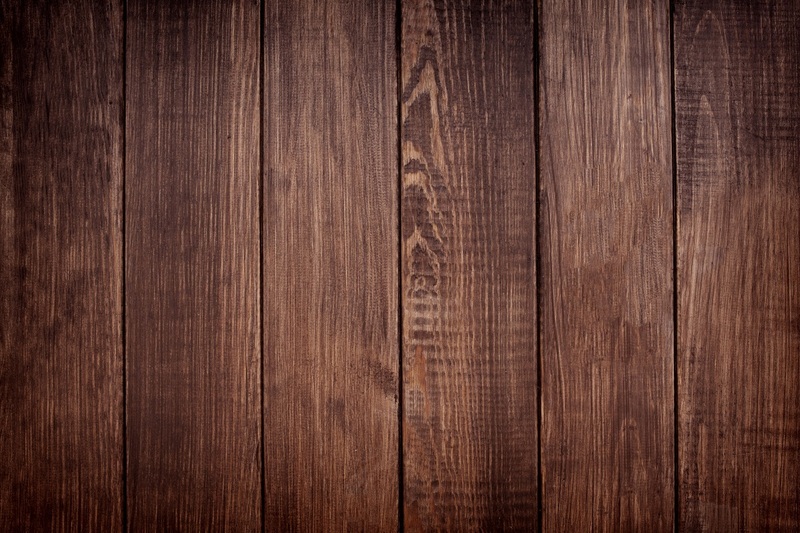 Feel free to contact us about your wall paneling needs.